The top two divisions of German professional football broke their record for attendances in the 2016/17 season. A total of 19,049,362 spectators witnessed 612 Bundesliga and Bundesliga 2 matches live at the stadium. 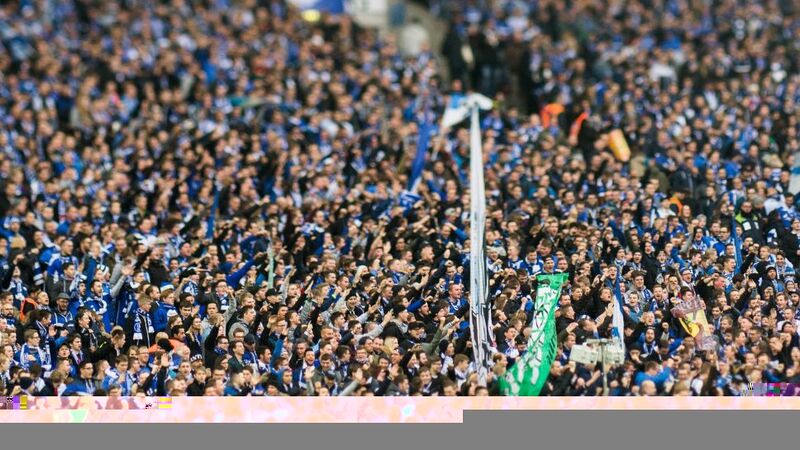 That is an increase of 1.3 per cent on the figure from the previous season, according to the statistics released today by the DFL Deutsche Fußball Liga after analysing the official attendance numbers from the 36 clubs. Despite having clubs with smaller grounds in the top division because of promotions and relegations, Bundesliga attendances remained at a very high level, averaging 40,693 per match. The percentage of occupied seats also rose to over 91 per cent. An average of 21,560 set a new personal best for attendances in Bundesliga 2, seeing an increase of over 13 per cent on the previous year.